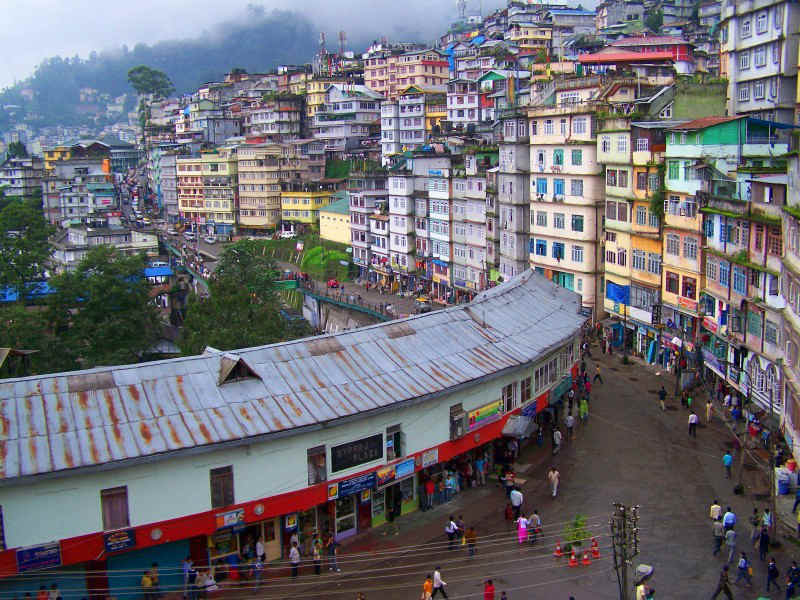 Gangtok is the capital of Sikkim and Pakyong is the sub divisional head quarter of East District. Gangtok is located at an altitude of 1780 meters and is a charming, laid – back town.It is the hub of commercial activity is the base for explorations into some of Sikkim’s most alluring features. 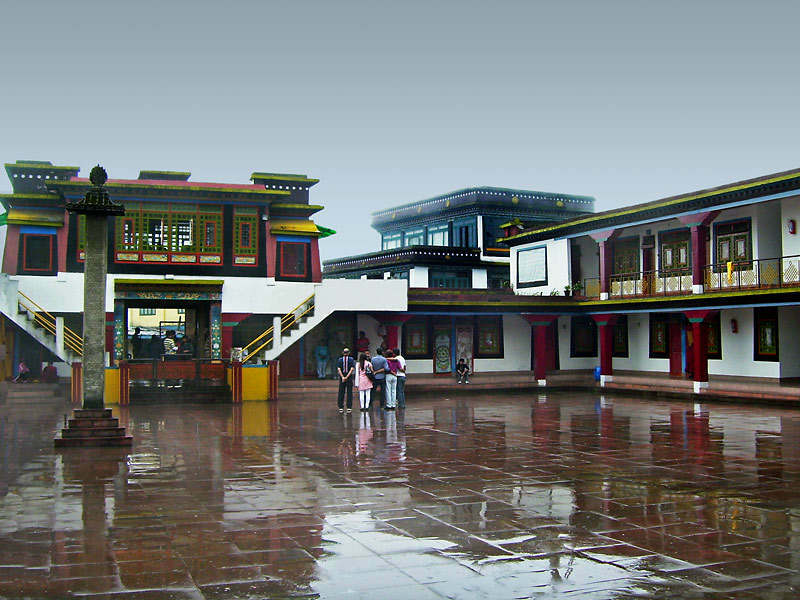 Prominent feature of this clean town is Orchids, Butterfly, Snow Peak Mountain and beautiful places around, last but not the least the climatic condition are congenial.Package tour can be organized for Gurudongmar, Yumthang and Yumesongdong, known for lakes, snow covered area and hot water springs is worth visiting. 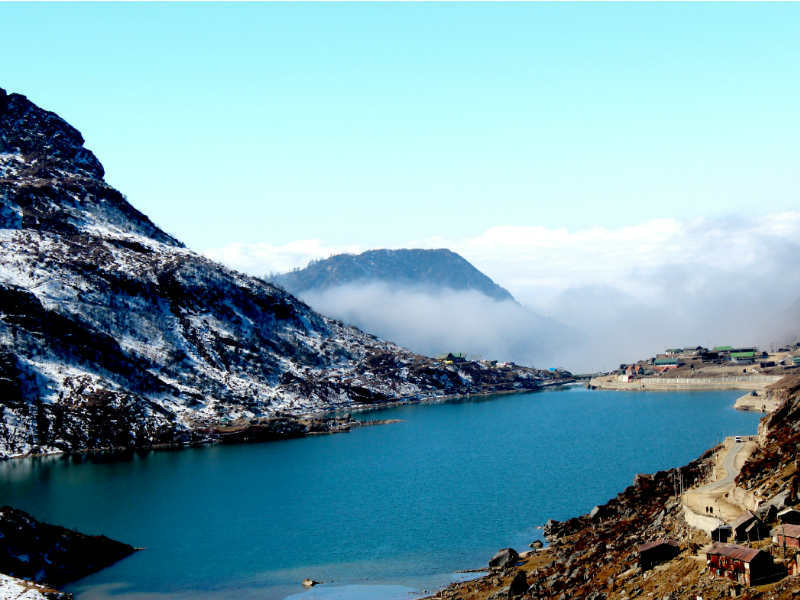 One of the hot spot of Sikkim is Tsomga Lake at 3780 meters / Baba Mandir / Nathula Pass at 4392 meters is 56 (38 kilometers Tsomgo Lake and 18 kilometers Nathula Pass) kilometers from Gangtok towards China / Tibet is an oval shaped glacial Tsomga Lake.Open only on Wednesday, Thursday, Saturday and Sunday. Baba Harbajan Singh Memorial is built in the memory of a Sepoy in the 23rd Punjab Regiment is considered sacred by locals and tourist alike. Also known as the Dharmachakra, Rumtek monastery is a gompa (Tibetan for ‘a remote place’) that embodies the true culture of Buddhism. Let your mind wander and find peace in one of the most sanctimonious destinations in the country. Surrounded by military cantonment, the monastery is also heavily guarded, making you feel safe and secure. 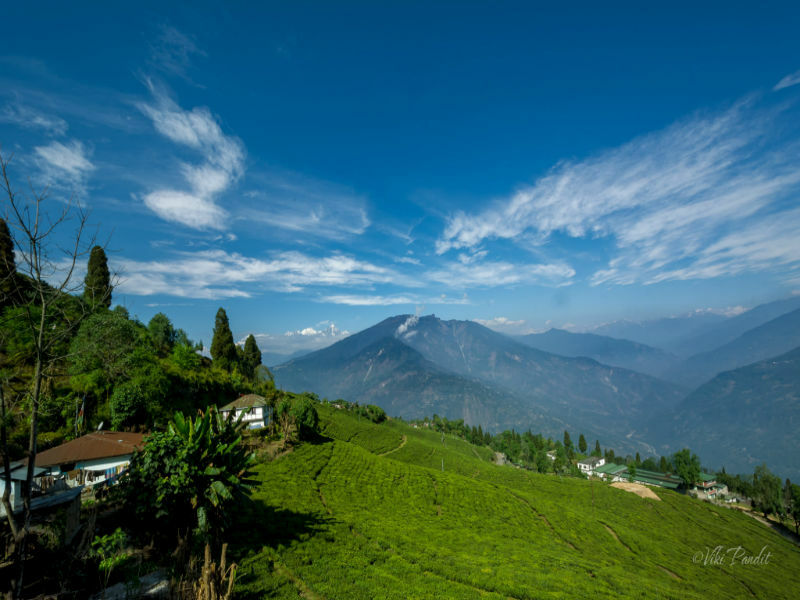 Changu Lake is a destination that provides you with everything from a local market to buy authentic handloom, to an ATM machine and even a cyber cafe. with the soldiers from the respective sides guarding their gates. Take a look at the only place in the country that’s a ‘No man’s land. Mangan is the capital of North district and Chungthang is the sub – divisional head quarter of North District. North district is known for two of the finest tourist places Yumthang Valley with hot water spring and Gurudongmar Lake. The other advantage of North is the rhododendron forest which blooms during the spring. Yamthang is also known as Valley of Flowers. Yumthang at an altitude of 3596 meters is known for the scenic beauty and for Yumesamdong and Dhonkyla an hour drive at an elevation of 4663 meters. 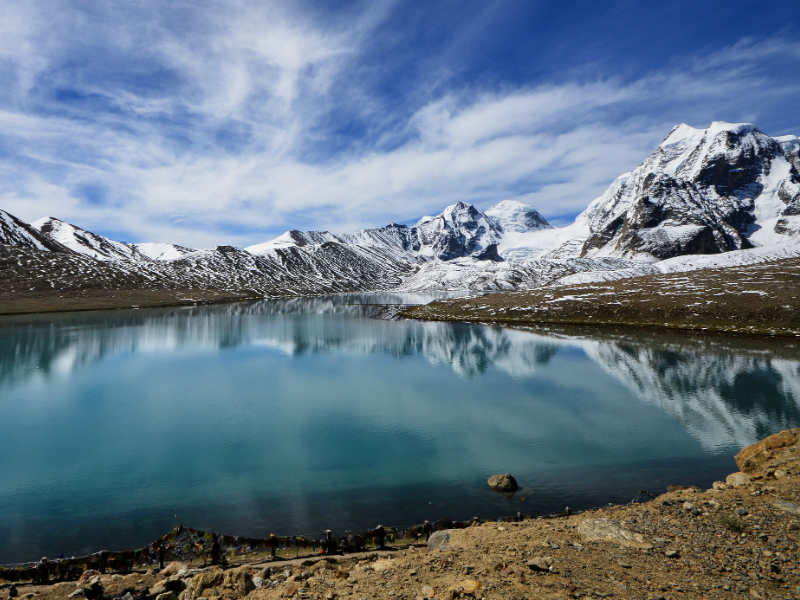 A sparkling milky white all year round, the Gurudongmar Lake is a sight to behold. Named after a Tibetian guru, the lake is blessed with natural beauty and is said that a part of the lake that was touched by the guru, never freezes over. The trip to this destination is lined with natural growth through which sunshine passes along. To visit Gurudongmar Lake at a height of 5212 meters one has to stay at Lachen Village. .
Sikkim is divided in to four districts. 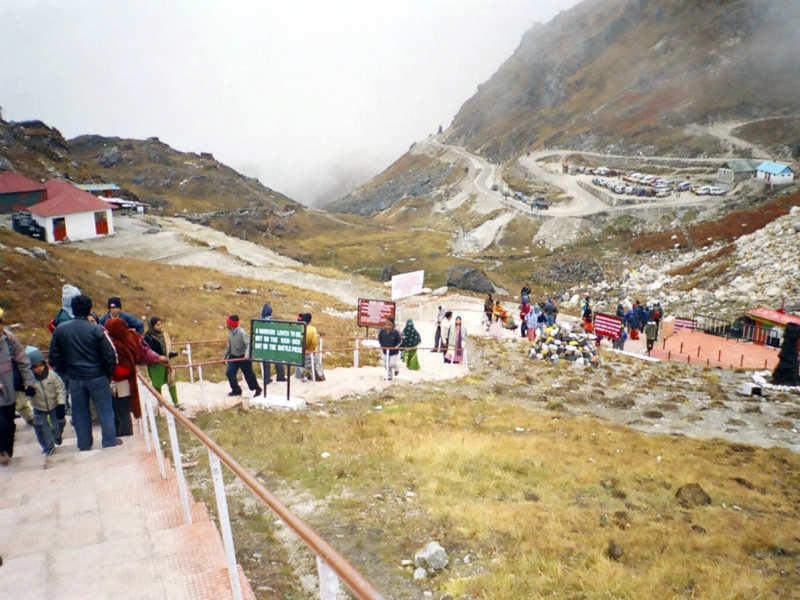 East Sikkim, West Sikkim, North Sikkim and South Sikkim. Geyzing is the capital of West district and Soreng is the sub – divisional head quarter of West District. Among the fauna to be found in the park area is the famous Snow Leopard. The center of activity in West Sikkim starts from Pelling. Numerous waterfalls, soft trek routes and soothing atmosphere for all discerning are available. Situated at an altitude of nearly 2080 meters i.e. 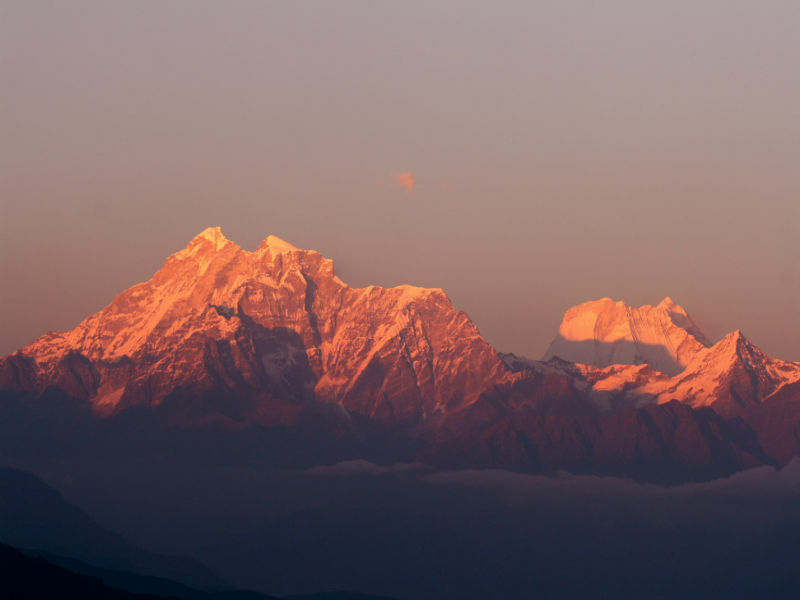 6825 feet, hence the close up views of Mount Kanchendzonga and her subordinate peaks are dazzling. Sightseeing around the region includes Khecheopalri Lakes, Kanchendzonga falls, Changey waterfalls, Pemayangtse monastery, Sing shore Bridge and much more. Yuksom the old capital of Sikkim is known for its historical value, Kanchendzonga National Park, Dzongri and Goechala trek and Kanchendzonga National Park spreading over an area of 850 square kilometers is one of the most beautiful and spectacular Park in India. Covering the highest elevation range i.e. 1800 meters to 8600 meters approximately in the country. Alpine scrub and the common shrubs found are Mecohopsis, Primula Rhododendron, etc. besides these there are many medicinal plants. Two of the well known trek in are Yuksom - Dzongri Trek - Route - Yuksom – Tshoka - Dzongri - Dzongri - Tshoka – Yuksom and the other is Yuksom - Goechala Trek - Route - Yuksom – Bakhim – Tshoka – Dzongri – Thangsing – Samiti Lake - Goechala - Thangsing, - Dzongri - Tshoka – Yuksom. 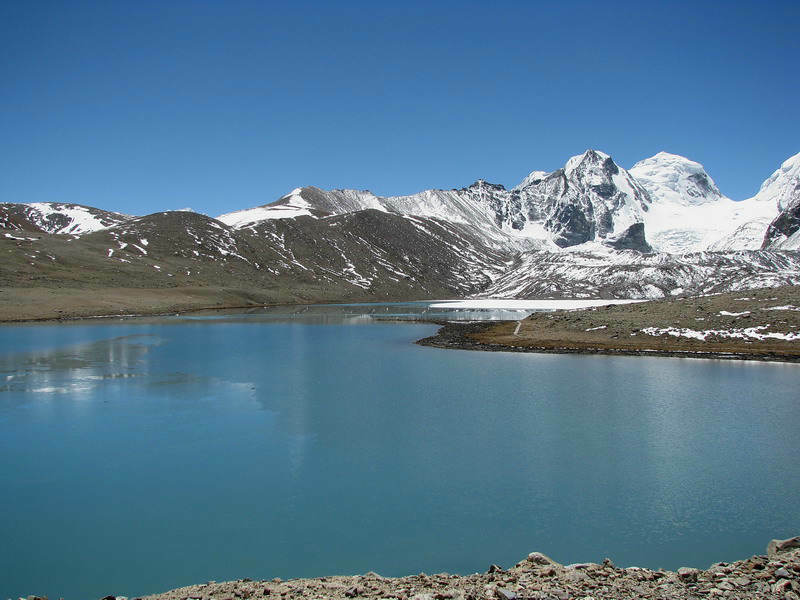 A sparkling milky white all year round, the Gurudongmar Lake is a sight to behold. Named after a Tibetian guru, the lake is blessed with natural beauty and is said that.